Author. Journalist. Unlikely to start career as web designer. Top ten reasons to buy ‘The Machinery’! It has a great cover that you should judge it by. It costs 1p less than two pounds. Reading it will increase your understanding of books 2 and 3. Did I mention the cover? It’s out today so you can read it as soon as you buy it! Surely this is reason enough? 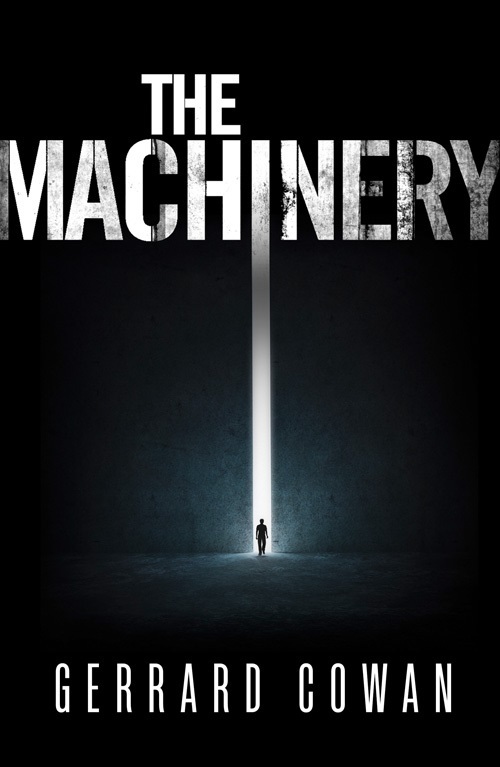 It fills a huge demand for novels with ‘machinery’ in the title. It’s a cheery, laugh along dystopian fantasy. I tried to think of ten reasons you should buy it, so you should reward my efforts. You can tell your disbelieving grandchildren that you bought a first edition (erm an electronic one). Next Next post: How much mystery should a fantasy novel have? GerrardCowan.com Create a free website or blog at WordPress.com.